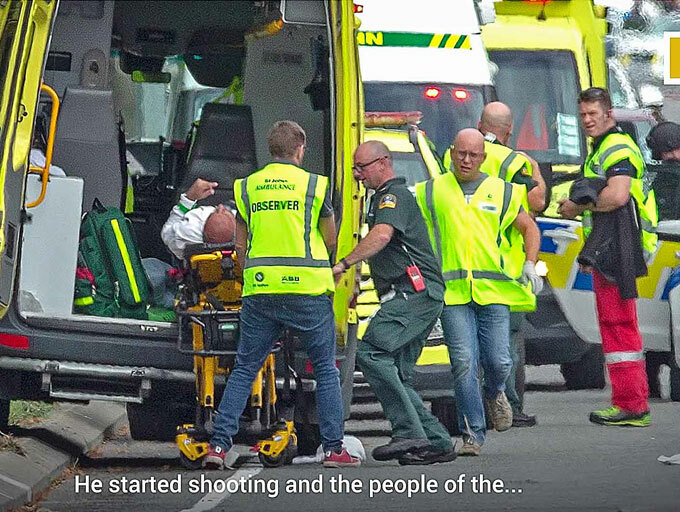 As New Zealand reels from a terrorist attack against two mosques in Christchurch, Facebook announced it deleted 1.5 million videos of the shootings in the first 24 hours following the massacre. The tech company said in a tweet late Saturday that it prevented 1.2 million videos from being uploaded to its platform, which has more than 2.2 billion global users. However, it implies 300,000 versions of the video were available to watch for at least short periods of time before Facebook nixed them. It also reveals how quickly such provocative and graphic content circulate online and the challenges facing social media companies such as Facebook have as they try to stamp them out. Video of the brutal attack was livestreamed on Facebook by the suspected gunman Brenton Tarrant, an Australian native who appeared in court this weekend and has been charged with murder. Tarrant is likely to face more charges when he goes in front of the Christchurch high court April 5. An online manifesto spewed a message of hate replete with references familiar to extremist chat rooms and internet trolls. Facebook told CNET on Friday it had removed the footage and was pulling down posts that expressed “praise or support” for the shootings not long after the shooting broke out. It said it is working with police on the investigation.